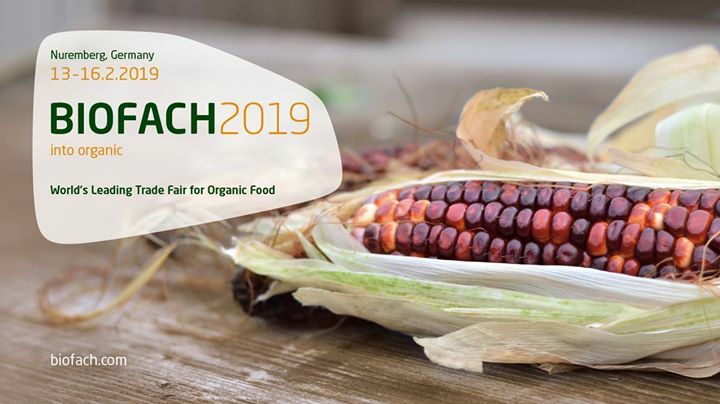 As part of LIVESEED, IFOAM EU, the Louise Bolk Institute (Netherlands), and FIBL Switzerland are co-organising a workshop to discuss what concrete engagements stakeholder groups across the value chain can take to facilitate organic plant breeding. Speakers will present cases on organic breeding in a system-based approach, and integrated organic plant breeding approaches as tools to ensure food security, food safety and climate ready agriculture. Group discussions will explore why different value chain actors could support organic plant breeding, and what are the advantages of organic plant breeding for the value chain and for the consumers and society. The agenda can be found attached. To register, please follow this link. The workshop aims at identifying common paths of collaboration on breeding and cultivar testing methodologies including material exchange, investigating common strategy on organic breeding innovation promotion to the market and end users and exploring new challenging impact of organic legislation on apple breeding and reproductive material marketing. Looking forwards to meeting you at BioFach! For presentations from these events please visit the Resources page here!